SatCam lets you capture observations of sky and ground conditions at the same time that an Earth observation satellite is overhead. When you capture a SatCam observation and submit it to our server, it helps us to check the quality of the cloud products that we create from the satellite data. In return, we send you the satellite image that was captured at your location, anywhere in the world! SatCam supports the Terra, Aqua, and Suomi NPP satellites. 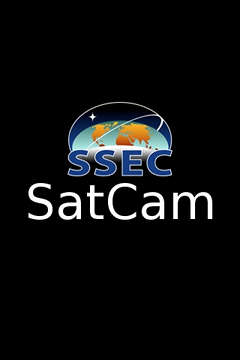 SatCam was developed at the Space Science and Engineering Center, University of Wisconsin-Madison .